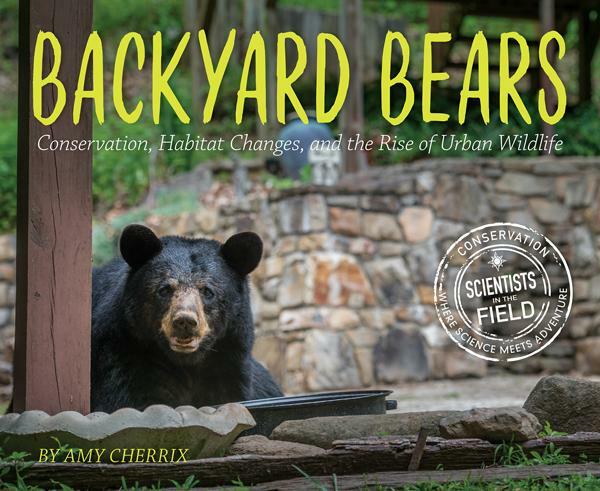 Backyard Bears: Conservation, Habitat Changes, and the Rise of Urban Wildlife by Amy Cherrix. 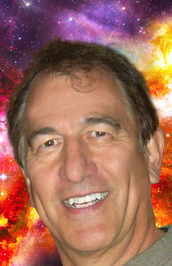 October 23, 2018. HMH Books for Young Readers, 80 p. ISBN: 9781328858689. Int Lvl: 5-8; Rdg Lvl: 6.1. North Carolina’s black bears were once a threatened species, but now their numbers are rising in and around Asheville. But what happens when conservation efforts for a species are so successful that there’s a boom in the population? Can humans and bears live compatibly? What are the long-term effects for the bears? 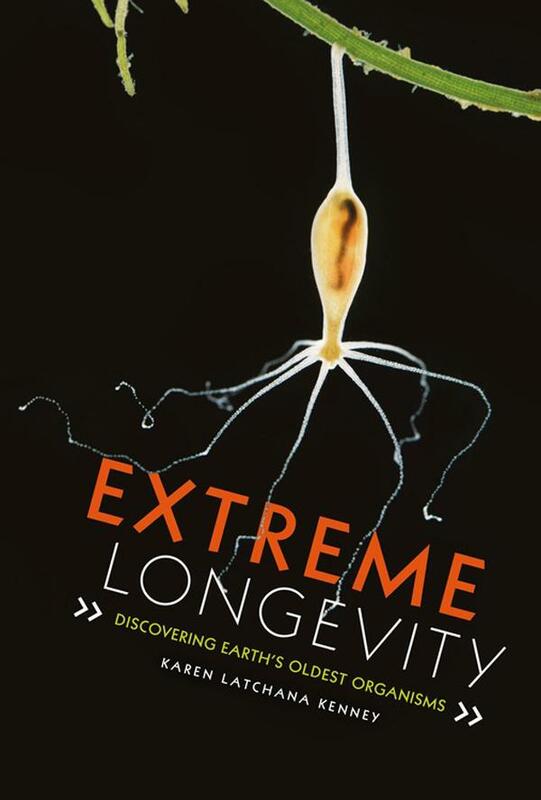 Author Amy Cherrix follows the scientists who, in cooperation with local citizen scientists, are trying to answer to these questions and more. Part field science, part conservation science, Backyard Bearslooks at black bears—and other animals around the globe—who are rapidly becoming our neighbors in urban and suburban areas. North Carolina’s black bears were once a threatened species, but now their numbers are rising in and around Asheville. Can humans and bears live compatibly? What are the long-term effects for the bears? 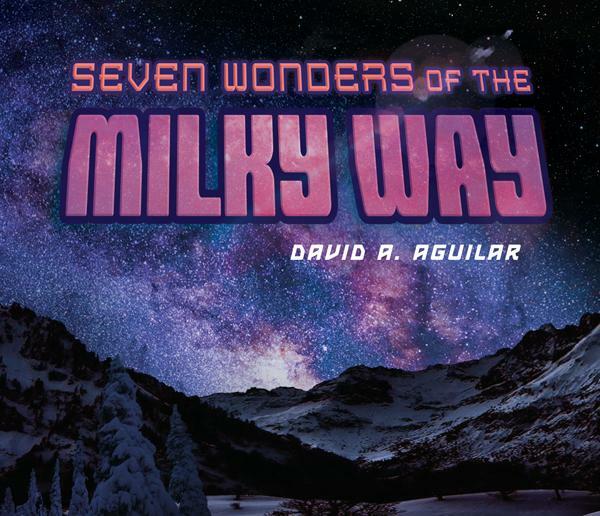 Author Amy Cherrix follows the scientists who, in cooperation with local citizens, are trying to answer to these questions and more. The human population of western North Carolina is encroaching on the natural habitat of the region’s black bears. In this encouraging case study of efforts to manage black bear populations in and around Asheville, Cherrix emphasizes how conservationists are looking for sustainable ways to allow humans and wild animals to coexist. She accompanies a team of biologists conducting the North Carolina Urban/Suburban Black Bear Study as they locate a bear and her newborn cub (using radio collars and with the cooperation of the homeowners) on private property. The scientists anesthetize the adult bear and document her vital statistics as well as those of her cub. Photographs capture the beautiful Blue Ridge Mountain environment and the care the scientists take in collecting data. Photos of children in contact with an anesthetized bear may raise some eyebrows but underscore the message that respectful coexistence is possible (and cautions on how to handle bear encounters are included in the back matter). In contrast to human-bear interactions from the last century, today’s collaborative efforts among scientists, residents, conservationists, and hunters acknowledge the importance of balancing the concerns of all parties. A chapter on wild animal populations in other communities, from leopards in urban Mumbai to feral chickens in Hawaii, emphasizes the global nature of the problem. Appended with web resources, a glossary, source notes, a selected bibliography, and an index. Amy Cherrix is no stranger to severe weather, having lived through six hurricanes, two floods, a desert sandstorm, and more blizzards than she cares to count. She has always loved science, especially meteorology. Amy has published articles in newspapers and magazines, both in print and on the Web, about everything from celebrities for TV Guide to venomous pet snakes for her monthly pet column, Unleashed. 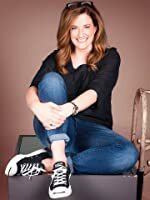 She earned a master’s degree in children’s literature from Simmons College, where she has also taught graduate courses in young adult fiction. Something Rotten: A Fresh Lok at Roadkill by Heather L. Montgomery. October 16, 2018. Bloomsbury Children’s Books, 176 p. ISBN: 9781681199009. Int Lvl: 5-8; Rdg Lvl: 4.2; Lexile:. When Heather L. Montgomery sees a rattlesnake flattened on the side of the road, her first instinct is to pick it up and dissect it–she’s always wanted to see how a snake’s fangs retract when they close their mouths, and it’s not exactly safe to poke around in a live reptile’s mouth. A wildlife researcher with a special penchant for the animals that litter the roadways, Heather isn’t satisfied with dissecting just one snake. Her fascination with roadkill sets her off on a journey from her own backyard and the roadways of the American South to scientists and kids in labs and homes across the globe. From biologists who use the corpses of Tasmanian devils to investigate cures for a contagious cancer, to a scientist who discovered a whole new species of bird from a single wing left behind, to a boy rebuilding animal bodies from the bones up, to a restaurant that serves up animal remnants, Heather discovers that death is just the beginning for these creatures. This engaging narrative nonfiction is an eye-opening and irreverent look at the dead and dying animals that we pass by without a second thought–as well as a fascinating insight to the scientific research process. Grades 4-7. Adding new dimension to the notion of recycling, Montgomery relates her own encounters with road-killed animals, sometimes with the explicitness of a trained biologist, while asking researchers and others, “How do you use roadkill?” She introduces readers to curators of “wet” and “dry” natural history museum collections, a New York “rogue taxidermist” who turns specimens into art, workers at a wounded wild animal rehab center, and, yes, a dedicated roadside forager. She also describes how roadkill is put to reuse as compost or zoo food and highlights efforts to cut down on the slaughter with fences and culverts. The author discourages readers from messing with dead creatures, but in context, her admonitions seem rather halfhearted. Though there are (for better or worse) no actual recipes, she does close with suggestions for some reasonably safe projects, as well as heaps of annotated leads to print and online resources. “The book is not,” she writes, “for squeamish souls.” But budding naturalists or eco-activists will find it a smashing read. Heather L. Montgomery writes about science and nature for kids. Her subject matter ranges from snake tongues to spider silk to snail poop. With a B.S. in Biology and a M.S. 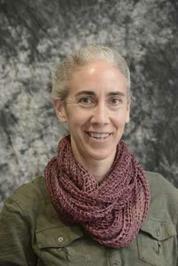 in Environmental Education, Heather’s passion for nonfiction comes out in her writing and presentations. When she is not writing, Heather can be found climbing a tree, hiking to a waterfall or paddling a river. 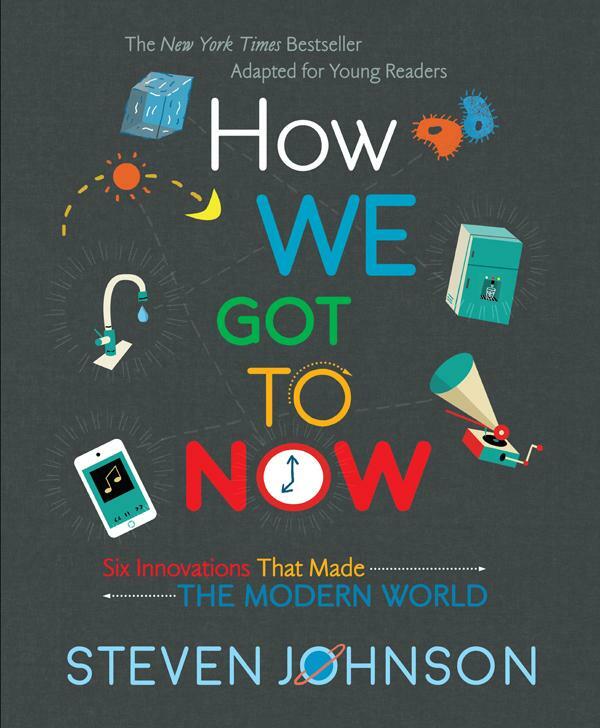 How We Got to Now: Six Innovations That Made the Modern World by Steven Johnson. October 16, 2018. Viking Books for Young Readers, 160 p. ISBN: 9780425287781. Int Lvl: 5-8; Rdg Lvl: 7.7. Did you drink a glass of water today? Did you turn on a light? Did you think about how miraculous either one of those things is when you did it? 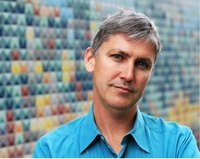 Of course not–but you should, and New York Times bestselling author Steven Johnson has. This adaptation of his adult book and popular PBS series explores the fascinating and interconnected stories of innovations–like clean drinking water and electricity–that changed the way people live. Innovation starts with a problem whose solution sets in motion all kinds of unexpected discoveries. That’s why you can draw a line from pendulums to punching the clock at a factory, from ice blocks to summer movie blockbusters, from clean water to computer chips. In the lively storytelling style that has made him a popular, bestselling author, Steven Johnson looks at how accidental genius, brilliant mistakes, and unintended consequences shape the way we live in the modern world. Johnson’s “long zoom” approach connects history, geography, politics, and scientific advances with the deep curiousity of inventors or quirky interests of tinkerers to show how innovation truly comes about. In other words, it’s the story of how we got to now! Grades 5-8. 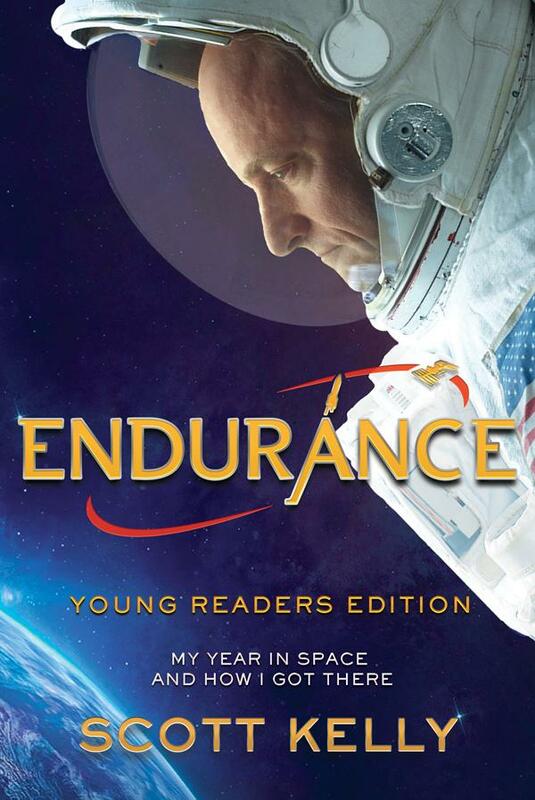 Adapted for young readers from an adult book and PBS series, this volume explains six innovations that have changed the world: glass, cold, sound, clean (water), time, and light. 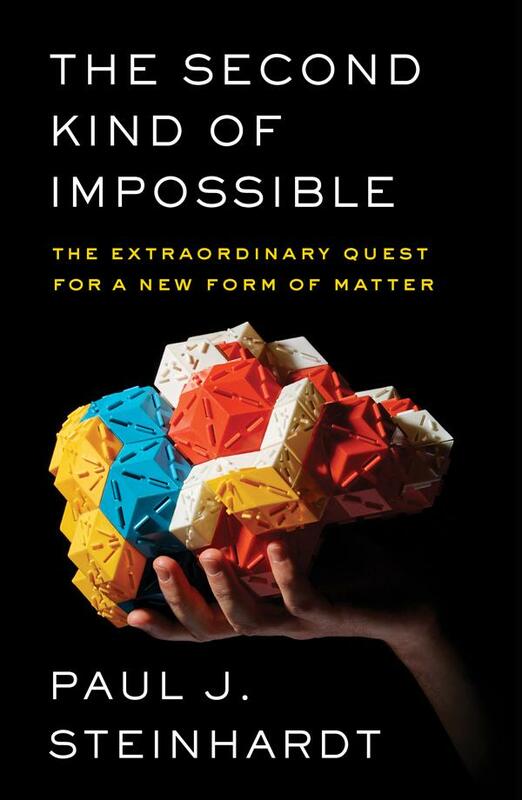 It explores how these building blocks have inspired technological breakthroughs that have transformed our lives. The discovery of glassmaking, for example, led to the creation of clear glass, eyeglasses, microscopes, telescopes, cameras, fiberglass, laser beams, and fiber optic cables. Readers may be surprised that some technologies common today were actually developed more than 100 years ago, even if they weren’t refined until more recently (electric cars were first developed in the 1890s). Although it mostly features contributions by men from North America and Europe, Ada Lovelace and Marie Curie are mentioned. Not only does this praise scientists’ successful undertakings but it also recounts their erroneous beliefs and failures. Vintage photographs, recommended resources, and further back matter are included. The intriguing information here (Louis XIII didn’t bathe at all until he was seven!) will inform and fascinate report writers and casual browsers. 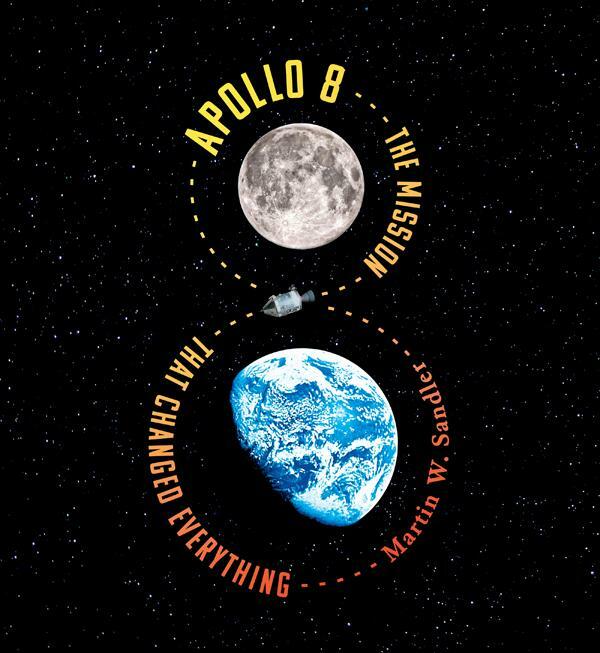 Apollo 8: The Mission That Changed Everything by Martin W. Sandler. September 19, 2018. 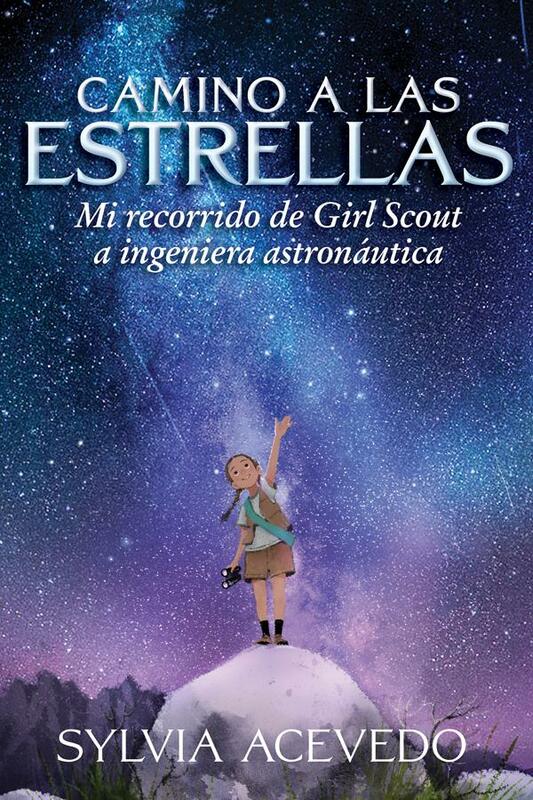 Candlewick, 176 p. ISBN: 9780763694890. Int Lvl: YA; Rdg Lvl: YA. Grades 6-10. With a computer less powerful than today’s handheld calculators, Apollo 8 was the first manned spacecraft to leave Earth’s orbit and circle the moon. Sandler captures Apollo 8’s significance on many levels with astonishing details and storytelling. 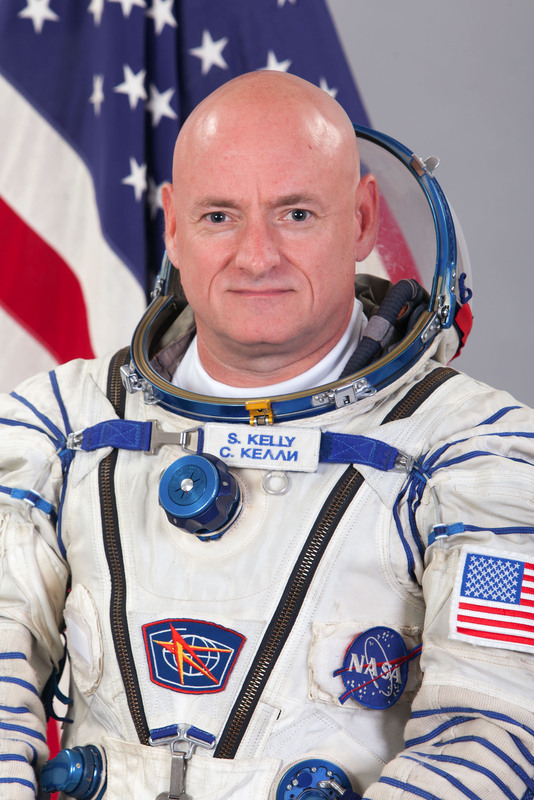 Beginning with an overview of the Cold War and subsequent space race, he explains how Apollo 8’s original mission (to test a lunar lander capsule) was quickly changed to orbiting the moon, when the CIA learned that the Soviets were developing their own moon rocket. 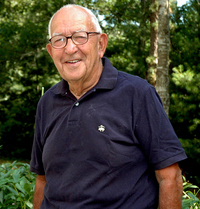 After introducing the three-man crew of Apollo 8 and the Saturn V rocket that would launch them, Sandler focuses on their flight, “the riskiest mission yet,” emphasizing that even the tiniest error could have trapped the astronauts in space forever. As the crew of Apollo 8 broadcast live from space on Christmas Eve 1968, they not only accomplished scientific and historical firsts but united the U.S. in wonder as a turbulent year came to an end. Stunning photographs, including the now iconic Earthrise, bring this awe to a new generation. 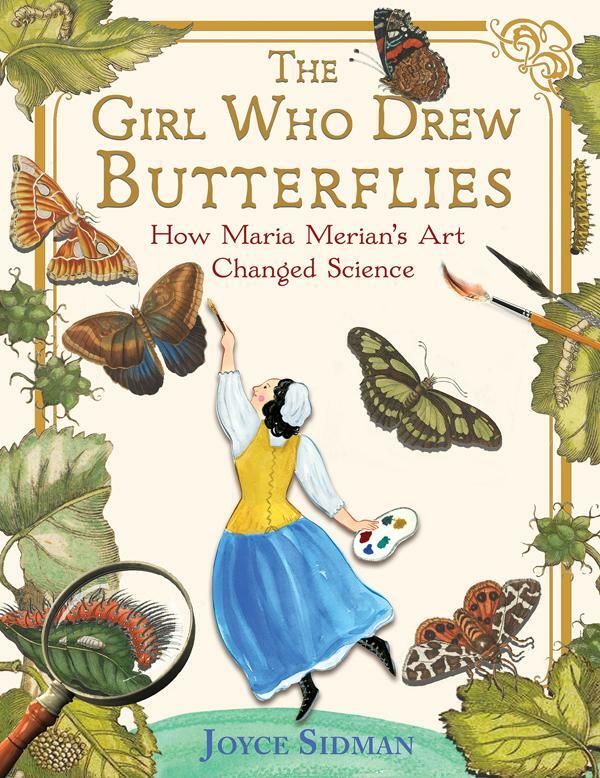 The Girl Who Drew Butterflies: How Maria Merian’s Art Changed Science by Joyce Sidman. February 20, 2018. HMH Books for Young Readers, 160 p. ISBN: 9780544717138. Int Lvl: 5-8; Rdg Lvl: 6.7; Lexile: 1110. Grades 4-7. Considered by many to be the world’s first ecologist, Maria Merian broke ground through her meticulous observations of insects and beautiful depictions of them within their natural habitats. Born in seventeenth-century Germany, Maria was the daughter of famed engraver and printer Matthäus Merian and stepdaughter to a successful still-life painter, allowing her to study both art and nature from a young age. Sidman’s writing radiates Maria’s passion and curiosity for the natural world, and it is as absorbing as fiction. As Maria’s primary interest was in caterpillars—she worked diligently to discover their origins and connection to moths and butterflies, charmingly called “summer birds”—Sidman begins her book with a glossary of butterfly terminology and later reveals how Maria became the first person to discover and present the complete life cycle of these insects. Colored inserts give further historical and cultural context to Maria’s life, noting such things as the limitations placed on women during the seventeenth century and how the era’s curiosity cabinets lead to the creation of museums. A fantastic array of illustrations embellish the text with photos of butterflies, caterpillars, and chrysalises, and lovely images of Maria’s artwork and that of her father’s. Meanwhile, exceptional captions identify and establish each illustration’s relevance to Maria’s life. A vibrant, wonderfully rounded biography on a pioneering and prodigiously talented woman. 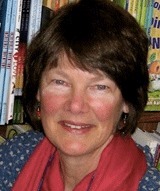 The Newbery Honor winner Joyce Sidman is today’s foremost nature poet for children. Accolades for her books include two Caldecott Honors, a Lee Bennet Hopkins Award, winner of the Claudia Lews Award, and many stars and best of lists. For her award-winning body of work, she won the Award for Excellence in Poetry for Children. She lives in Wayzata, Minnesota.